CCC are currently providing consultancy services to Monaghan County Council on the proposed Ulster Canal Greenway Phase 2. This 22km project is supported by the European Union’s INTERREG VA Programme, managed by the Special EU Programmes Body (SEUPB). 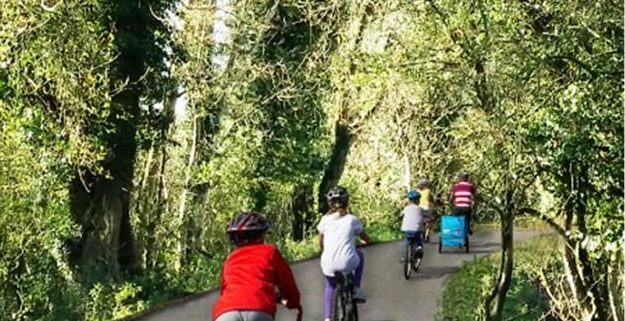 The visualisations below, developed by our new recruit, Zuzana Majzelova, illustrate the potential of the proposed greenway to become a fantastic addition to Ireland’s growing greenway network.